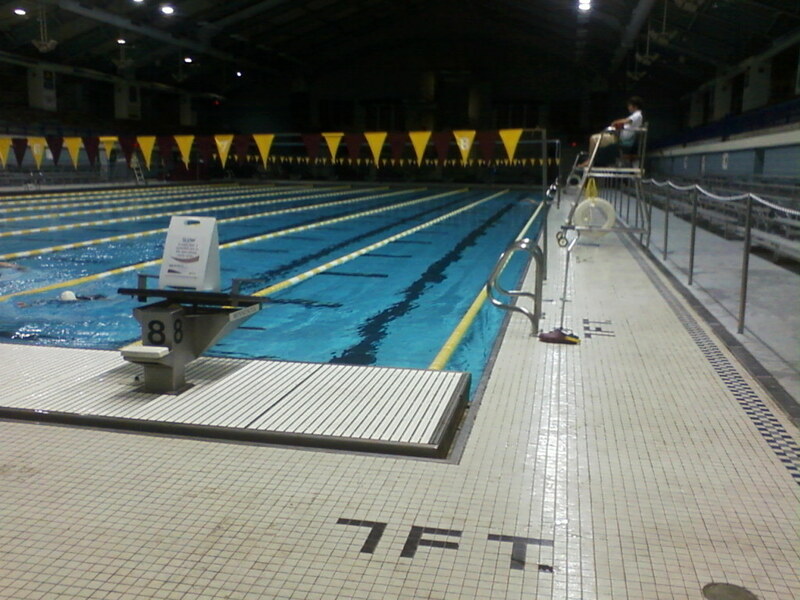 There are few places where a swimmer feels more at home than in the pool. We wake up at the crack of dawn to head to morning practice. We spend our afternoons making waves in the chlorinated waters, and we spend our weekends at day-long meets, hopping in and out of the pool. How Often Do You Check Your Water? We’ve all had to swim in dirty water and one time or another, and I think we can all agree that it’s the worst. Clean water is the key to a great swim, and the key to clean water is regular testing. Pool owners know they need to test their water for pH balance, alkalinity, chlorine level, and calcium hardness, but how often should these chemical levels be checked? Most commercial pools test their water every hour (which makes sense – they get a lot of use), but your personal pool doesn’t need that much attention. 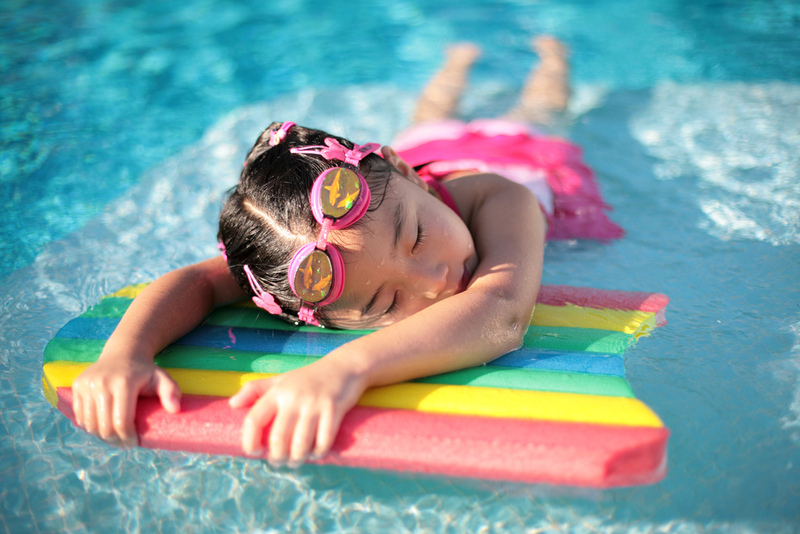 According to Pool Supply 360, you should test the water at least once a week, with an extra test thrown in after a party or weekend swim session. Are You Shocking Your Water Directly? Once you’ve tested your water, the next step is to clean it with the necessary chemicals, whether you’re using a calcium hardener, bromine (granular or tablet form), or chlorine. 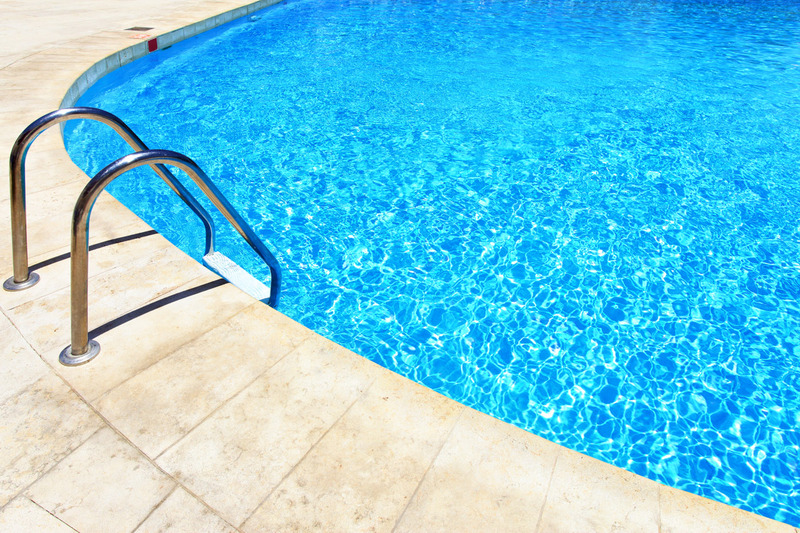 This step can be a pitfall for some pool owners, as may folks carelessly toss chlorine granules or shock straight into the water under the assumption that these treatments will simply dissolve into their pool water. However, Swim University explains that the high concentration of chlorine in most shock treatment is too harsh for your pool to handle. Shocking straight into the pool can bleach your pool liner, as well as make it brittle and vulnerable to leaks. Instead, dissolve the chlorine in a bucket of water first, then apply the contents into the pool. What Do Your Filters Look Like? If your pool gets a lot of use, your filter is bound to be pretty full. Every time you take a dip, you introduce hair, dirt, body oil, and trace amounts of swimsuit fabric into the water. Much of that will eventually wind up in the filter or skimmer basket. If your pool is outdoors, the chances are even higher; even on days when the pool remains empty, nothing can prevent a rogue breeze from blowing some leaves or twigs your way. Despite all the work a pool filter does for us, many owners forget to clean it – that is, until it stops working. Waiting that long can leave your pool susceptible to any number of problems, like algae growth, filmy water, and filter clogs that cost big bucks to repair. Ideally, you should clean out your filter whenever you test the water. Make it a part of your routine and you’ll save yourself some real grief! Everyone remembers to scoop debris from the water and vacuum the floor of the pool. What they seem to forget, however, is brushing down the walls. While this particular maintenance task isn’t as engaging or quick as vacuuming – brushing is the best way to keep algae and calcium scaling from sprouting all over your pool. Grab a pool brush and start scrubbing whenever you vacuum the pool. Be sure you get those hard-to-reach places, too! Areas like behind the ladder, any steps or stairs, nooks and crannies, and particularly the waterline are particularly vulnerable to unappealing algae and other stains. If you keep them clean now, you’ll have a pristine pool for much longer. Whether you use your pool to play Marco Polo or practice your IM relay, all the splashing is sure to result in water lost. All in all, this isn’t such a bad thing – after all, all that splashing is a sign of a good time, and that’s what swimming is all about! However, if you aren’t careful, that lost water can spell trouble for your pool’s pump. As Home Improvement Pages points out, letting your water level get too low can cause your pump to take in air. This can cause it to break, leaving you with costly repair fees and potentially unclean water. Thankfully, you can sidestep this problem by simply checking your water levels each week (do it when you test, just to make things easier) and adding water as needed. With these tips in mind, you won’t have to worry about a dirty or busted pool again – which gives you even more time to swim! Author Bio: Keith Sandoval could swim before he could walk. Born and raised in Miami, he’s spent more time on a beach or a pool deck than anywhere else. Today, Keith lives in Austin, Texas, where he coaches the high school swim team and manages a swimming pool supply store. All that I think about basic pool upkeep weren’t right until I read this article. It helped me a considerable measure in keeping up my pool spotless and a lot safe for all the people who will be using it. I love it! Much gratitude to this article. Great & i have found many useful information from here..